Summer has already gone and gives way to autumn, a great time to visit the capital of Andalucía. 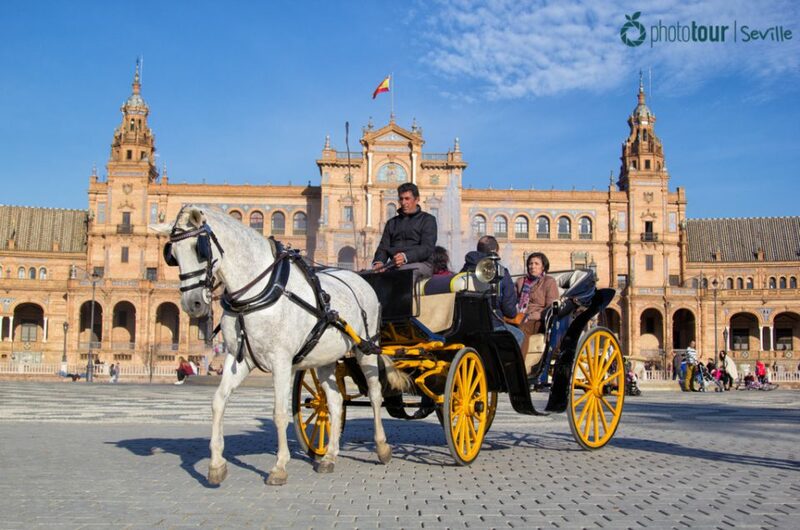 During this time of the year Seville still preserving its beauty and coloring and, in addition, the descent of the temperatures encourages you to walk around its streets, plazas and parks. Not only that, but the arrival of autumn reactivates the city life: there are loads of activities and things to do in Seville during this time! Are you in the mood for knowing some of them? Here you are a list with our favorite ones. This sevillian palace is accessible to the public since last year, which means many visitors who came to Seville didn´t have the opportunity to visit it. If you are coming to the city this autumn you should take advantage and visit this property declared of cultural interest. The Palacio de las Dueñas was built between XV and XVI centuries, and was witness of one of the most great poets from Andalucia and Spain, Antonio Machado. Since XVII century Palacio de las Dueñas belongs to Casa de Alba, and its living rooms and courtyards have been visited by illustrious artirsts as Jacqueline Kennedy, Grace Kelly and her husband Aline Griffith. Another big event that take place in Seville during autumn is this festival, which this year 2017 celebrates its XXIV edition. From 29th of September to 1st of November the gardens of Prado de San Sebastian harbors activities, shows, music, stands and gastronomy from loads of different countries all over the world. Just during autumn time you will have the opportunity to attend Festival de las Naciones in Seville, this is why we recommend you to go some day during the afternoon or evening and enjoy the environment, the food, and the original drinks from countries as Brasil, Germany, Peru, Portugal and many more.. All the world in just one place! Experience the Night in White! Since 2011 Seville celebrates its own Night in White, which has already consolidated as one of the most demanded cultural events of the city. 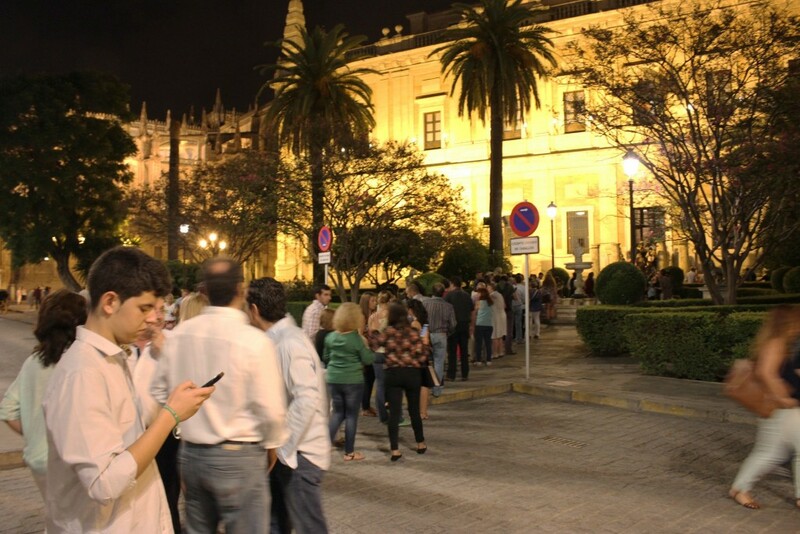 During this night, the most popular museum of Seville open their gates. In addition to this, numerous concerts, music events, theater shows and many more activities take place around the city. If you are looking for activities and things to do in Seville during autumn, without a doubt, the night in white is your best choice. Don´t miss this opportunity, plan your routes and activities for next Friday 6th of October! 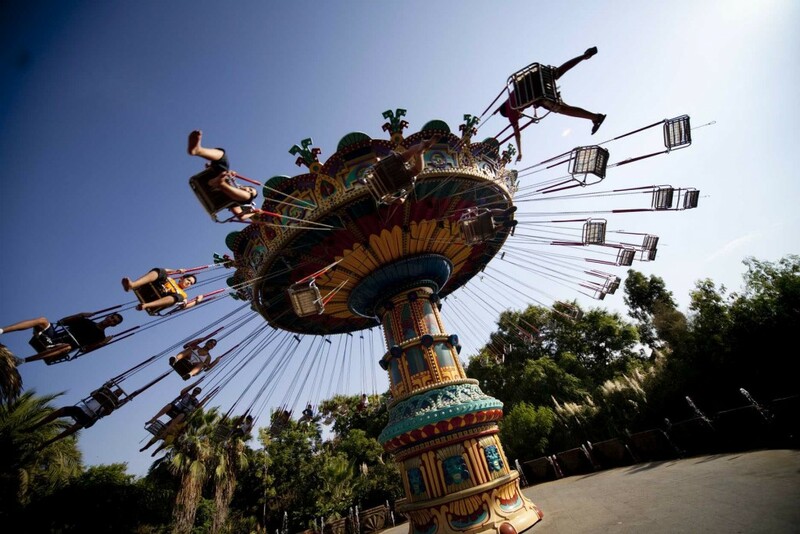 Isla Mágica is a theme park that offers fun and activities during most time of the year. Besides, from 12th of October to 1st of November the park changes its appearance completely and is “invaded” by zombies, witches and monsters in order to offer you an amazing Hallowen. During autumn, Isla Magica is decorated in detail in order to celebrate this famous party, adding new activities and shows for those who are looking to spend a dark night. If you are not a fan of visiting museums and prefer to do activities, this is your perfect place. Get more information about Isla Magica by cliking here. Have you already decided your trip to Seville this autumn? We assure you that you will have fun with all these activities, and remember, if you want to immortalize your visit and take with you beautiful photos of your experience in the city, join Photo Tour Seville!. We will show you around the city and will take spontaneous and natural photos of you and yours! Forget about taking photos on your own and focus just on enjoy yourself. Contact us and tell us when would you like to do your photo tour in Seville. 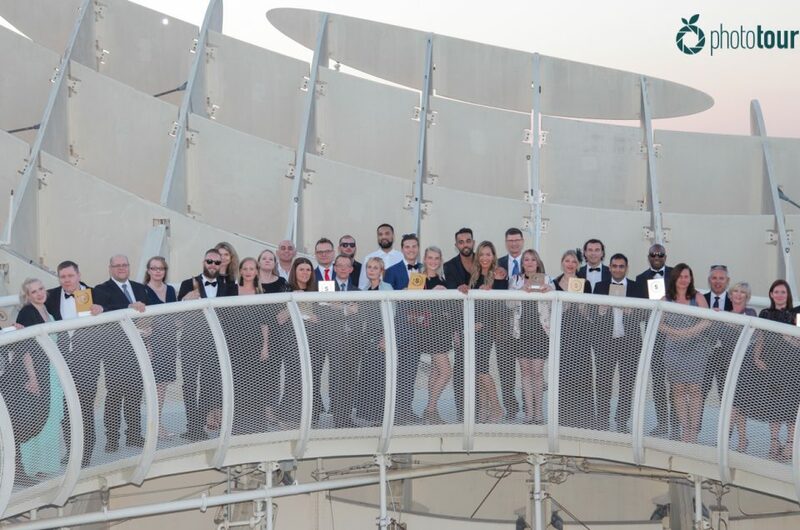 We work while you have fun!